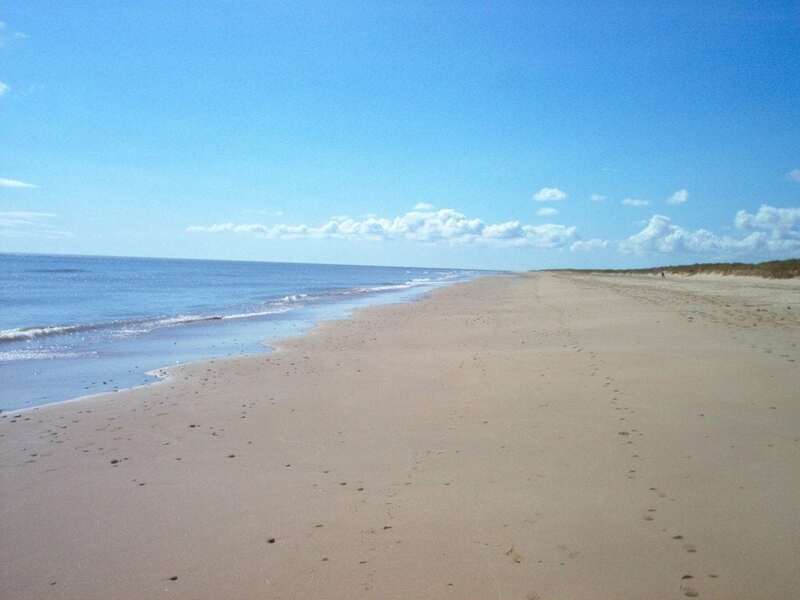 Morriscastle beach is a fine sandy beach about 3 kilometres in length. It is claimed to be the longest beach in Ireland and is known locally as the ‘Golden Mile’ but i'm sure this could be beaten by many other beaches around Ireland including the 30km stretch of sand around Tralee Bay. The Wexford Coastal Pathway passes through Morriscastle on its 221km journey see (X). The beach is lifeguard patrolled during the bathing season (lifeguard times are displayed on the information noticeboard at the beach).